Bring your favorite characters from Attack on Titan with you! 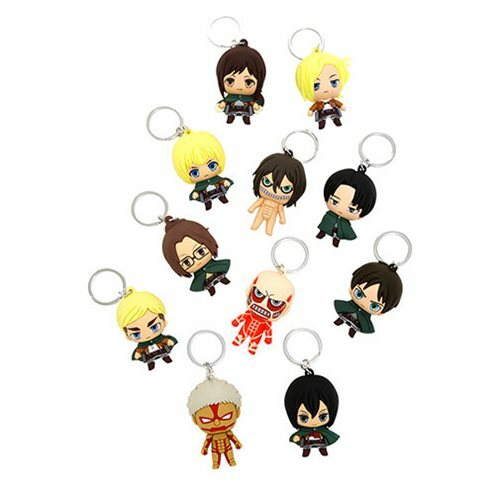 These Attack on Titan Key Chains are perfect for your bags or key chain. And chase pieces of the Armored Titan and Eren Titan!